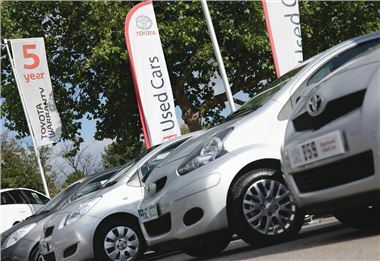 According to the latest CAP Black Book used car price guide, November used car values are unusually stable thanks to a balance between supply and demand. Typical market seasonality sees used values dip around 3% in November, but this year saw values drop by half that – three-year-old cars with 60,000 miles moved down in value by 1.5% this year. The main reason for this is the relatively small number of used cars available, which is forcing trade buyers to buy stock from the open market. Part of the difficulty involved in dealers acquiring stock is the slow new car market, leading to a lack of part exchange vehicles. Black Book editor, Tim Bearder, said: “Although there has been talk in some quarters of something approaching another market meltdown before the end of the year, we continue to see no evidence of anything like that.